When it comes to entertainment and your Wedding / Civil Partnership, Wayne Goodman is an expert in his field. 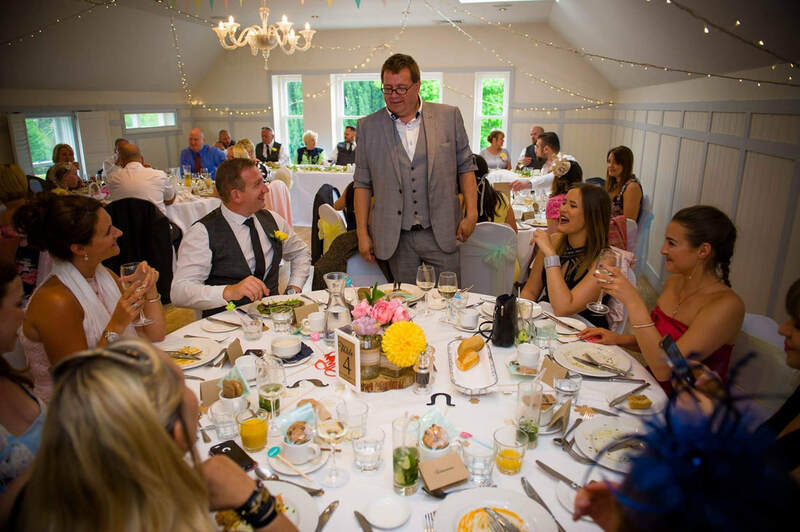 With over 30 years in the industry (he started young) Wayne has performed at thousands of events, functions and particularly Wedding / Civil Partnership in the UK, Europe and around the world. 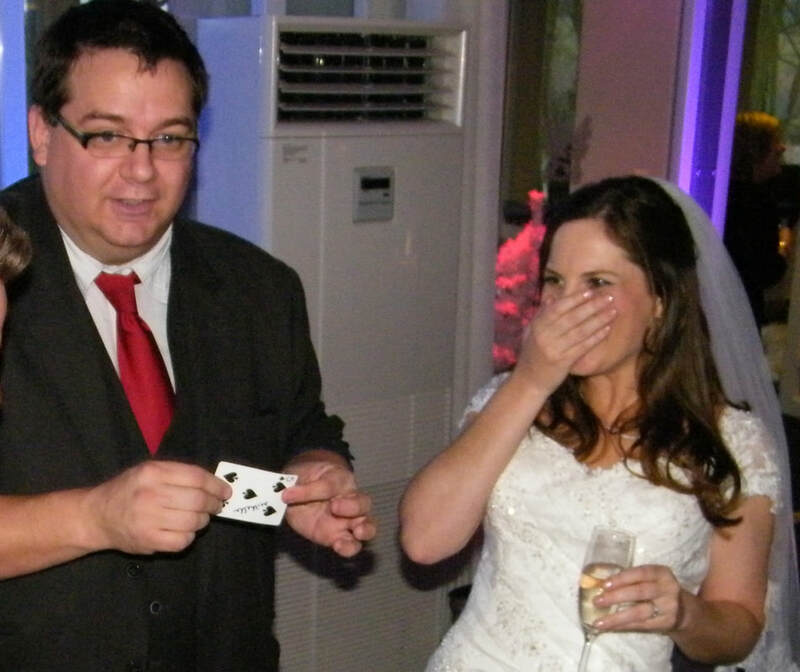 Wayne Goodman is one of the busiest magician's in the UK which is testament to the service he supplies. He is multi award winning including taking 2nd at the acclaimed British Magical Championships in 2015. When is the best time to book Wayne? Congratulations, you are now married. 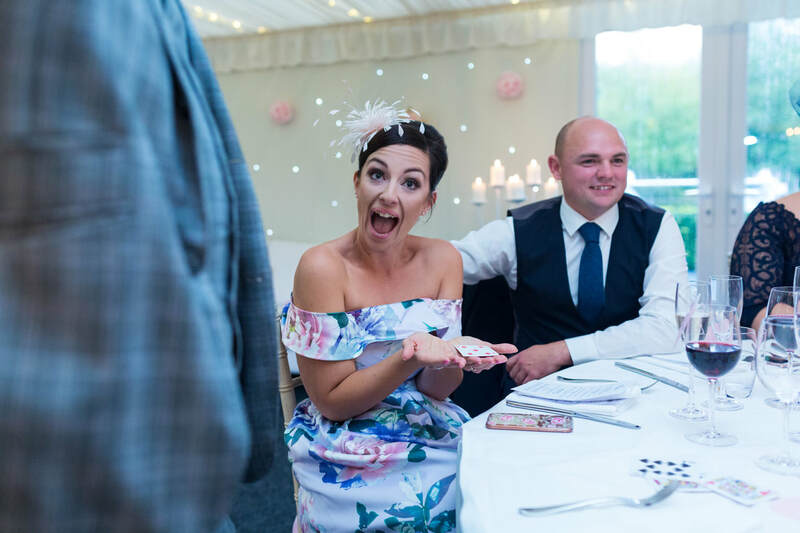 You are about to be taken away for photos and your guests will head up to the reception. 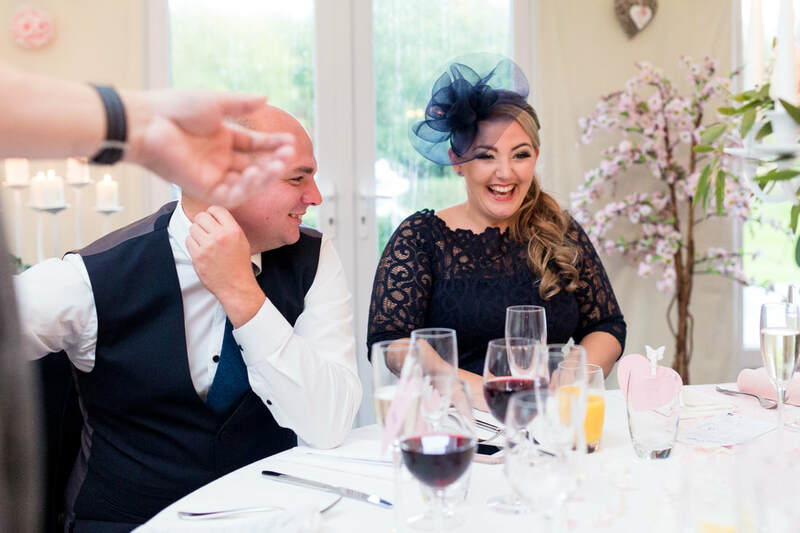 Wayne makes it his business to be memorable, every week Wayne meets someone who has seen him months, years and even decades previous who remember him from a Wedding / Civil Partnership or a show. Wayne Goodman creates memories that last a lifetime. 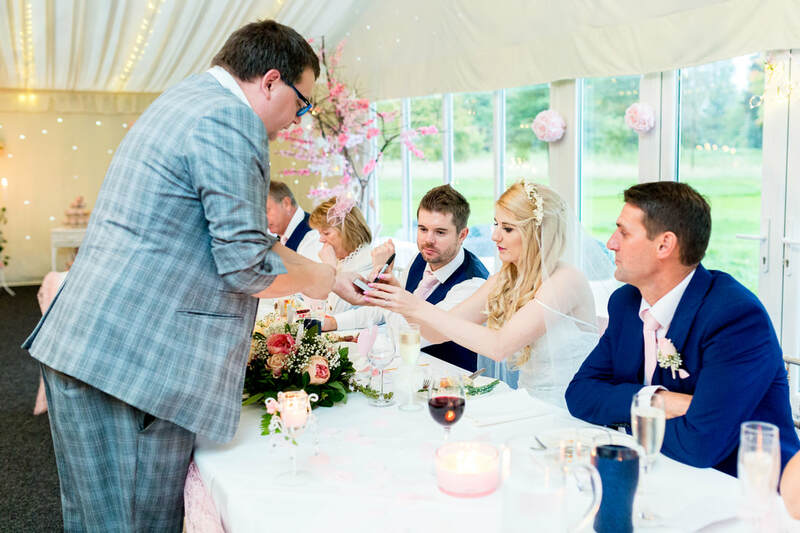 Building the right atmosphere during the reception is key to having the perfect day. 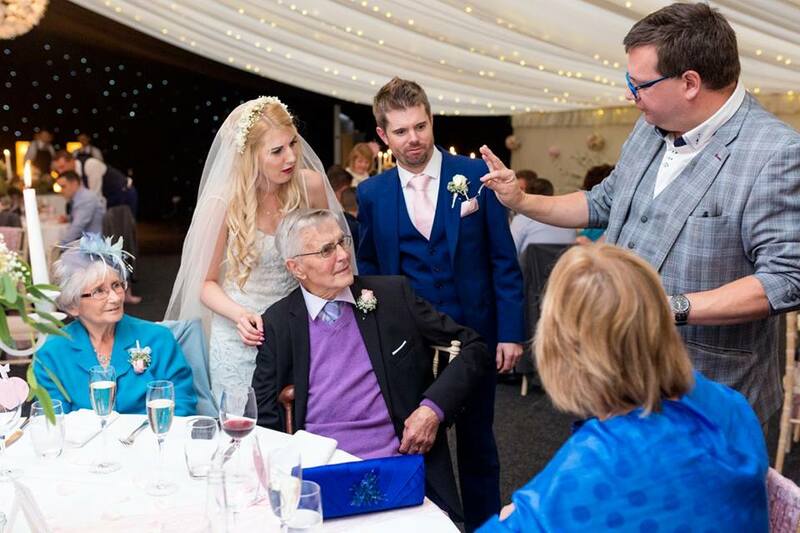 Wayne's magic is the best way break the ice and get everyone talking so when they go to their tables, they are actively discussing what they have just seen. Do you confirm in writing? Yes, I will give you a call and get all the information I need, then I will generate a confirmation that will be sent to you via email.